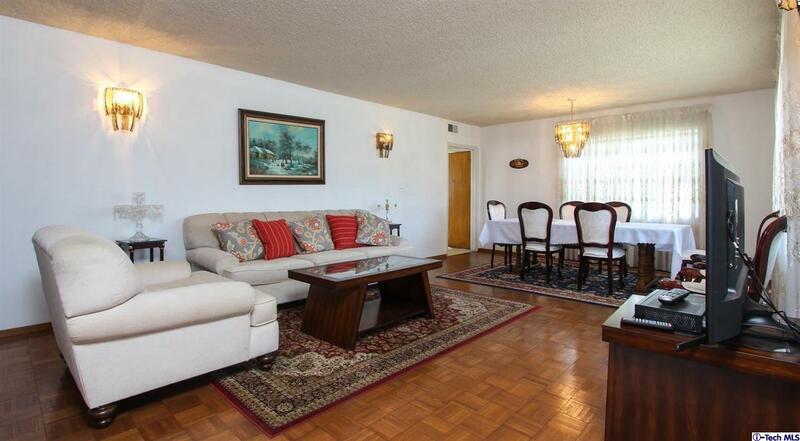 Nestled in the sought-after area of Glendale's Verdugo Woodlands resides 1741 Wabasso Way! This wonderful home full of its original charm features 3 bedrooms and 2 bathrooms boasting a fabulous floor-plan with 1,485sqft of impeccable living space! Upon entering the home, you are greeted with a spacious living room with large windows that bring in lots of natural lighting! Through the dining area you will find a large kitchen with tile counter-tops and back-splash, breakfast bar stool seating, built-in appliances and wooden cabinets. The kitchen also offers easy access to the backyard, as well as the laundry area! Beautiful hardwood flooring running throughout the main areas of the home. This home also includes Bedrooms that are well-illuminated with ample closet space and Bathrooms that are equipped tile flooring with tile counter-tops! 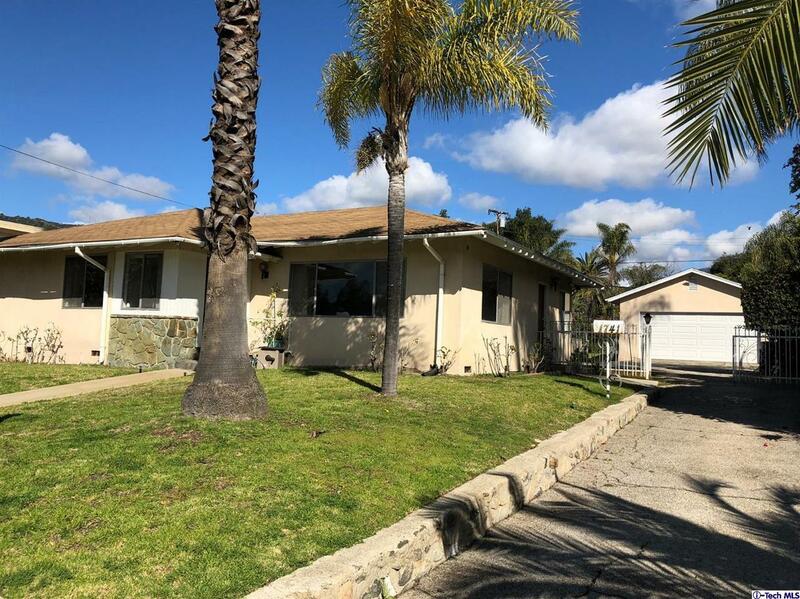 The backyard presents beautiful landscaping with a well-maintained lawn complete with fruit trees (lemon, pomegranate) a large open patio, ideal for seating, and a fabulous permitted guest house (760sqft) with a 1 bedroom, 1 bathroom, living room and a dining area! With so much to offer, a rare home like this won't be on the market for too long! 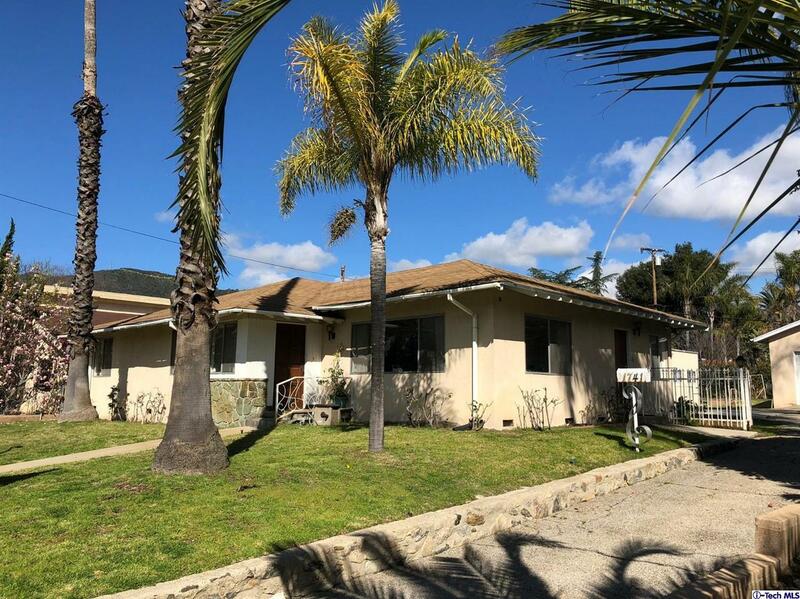 Sold by Zepeur Der Hovanessian BRE#01881744 of Johnhart Real Estate. 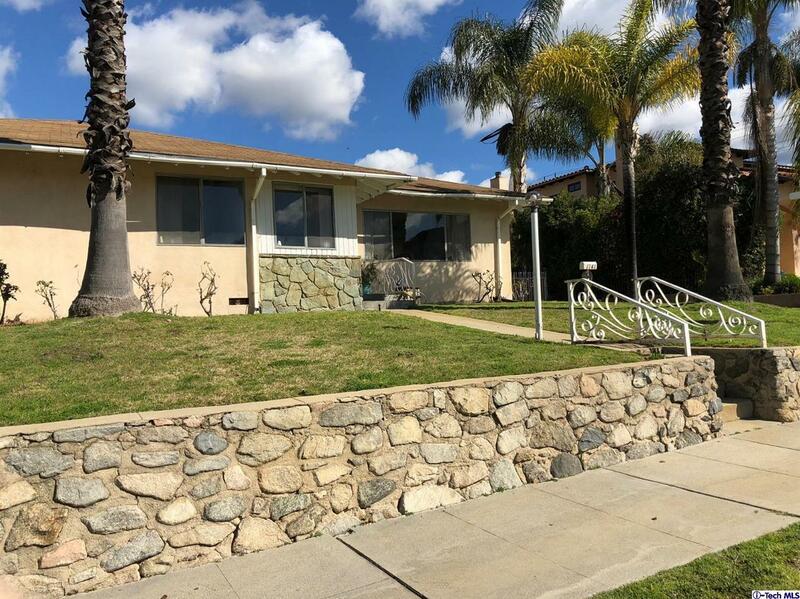 Listing provided courtesy of Armine Attipa DRE#01881744 of Johnhart Real Estate.